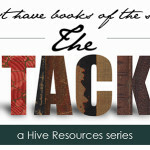 With homeschooling behind us for a while, I’ve started compiling my own Summer Reading List. And while the twins will be most dismayed to discover Mom wants to read books without marauding pirates and magic tree houses, I think you might be interested in some good books that have come across my desk in the past few weeks. 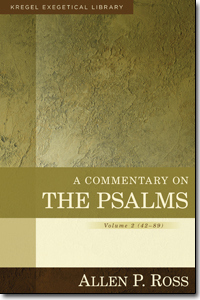 I am excited to begin this study after I close out my personal studies on the Psalms. It’s written by a solid teacher of the Word who sings at making difficult truths plain. 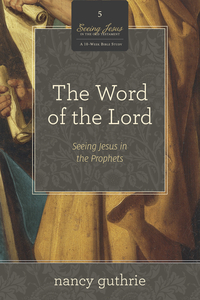 This study is really geared toward a group dynamic, but I think it will read well for individual women who long to see how prophets like Hosea, Isaiah, Daniel, and Ezekiel prepare us for the Messiah. 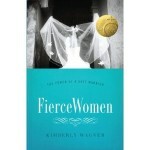 A few years ago, a mentor and friend recommended this book so much she handed me her copy. And while I perused it, I haven’t finished it from cover to cover. With the twins entering into a new dynamic (school years), I suspect I need the truths of this book more than ever. 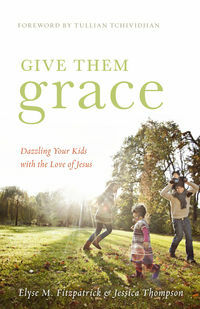 Co-written by one of my favorite biblical teachers (Elyse Fitzpatrick) and her daughter, I look forward to learning lessons on how to apply the gospel from women of the Word who are also mothers. The past year and a half, I’ve journeyed through the Psalms in my personal study using various devotionals and commentaries. This last week, Kregel sent me a note that this treasure was on its way to my house, and I can’t wait to receive it. When I got this little gem in the afternoon post, my heart did a somersault. Short and sweet, this devotional includes 40 stories about boys and girls who struggle with everyday sorrows and sins germane to life. Most importantly it shows how the gospel intersects with those troubles and bringing victory and joy. While some it may be over my 5-five-year-olds’ heads, it is my goal to read these devotionals before bedtime with the twins so that we can all grow in the grace of the cross. This year, one of my favorite biblical theologians released this title, and I was lucky enough to grab it up when my sister-in-law sent me an Amazon gift card for my birthday. 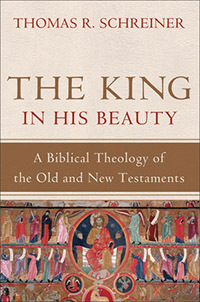 The first chapter alone has proven the book is well worth its hefty cover price, so I can’t wait to continue reading and discover how the author traces the story of the King throughout the rest of the Scriptures. 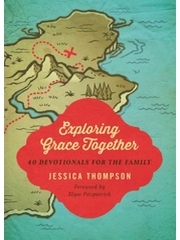 I was lucky enough to get a glimpse of the gallery copy of this book by TGC contributing writer Jen Wilkin. I am excited to share it with you in a few weeks. 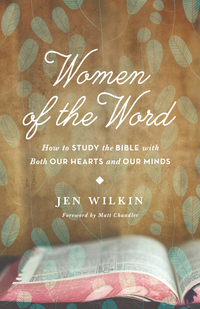 In this book, Jen provides women with a crash course on understanding and applying the Scriptures without the backup of interpretative aids – a skill most women I know wish they possessed with more confidence! In the coming weeks, I’ll be sharing more about these books. Happy Reading! 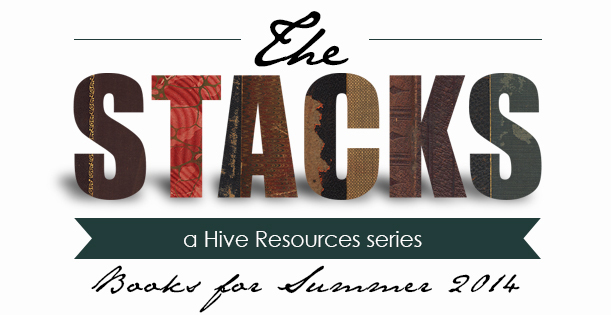 What’s on your reading list this Summer? I’d love to hear from you! This post contains affiliate links. For more information, see my About page. oH…..looks like some great reading! I love, love, love Nancy Guthrie and can’t wait to hear about this book from you. Really interested too in the one by Jen Wilkin! Happy reading, Melissa! thanks Betsy! 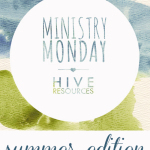 I’m sure you’ll get the inside scoop from the TGC Women’s Conference! So many good books here! Thanks for sharing!